Now, FDA approved. Clinicians originally developed edaravone as a treatment for stroke. 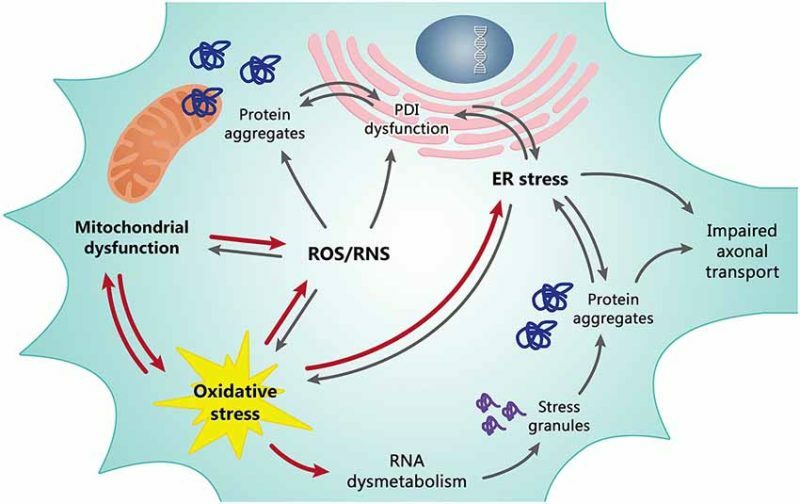 The drug is thought to reduce oxidative stress in cells by lowering levels of free radicals that can damage them (Abe et al, 1988). Regulators approved edaravone for the treatment of stroke in Japan in 2001. The United States Food and Drug Administration approved edaravone (Radicava) for the treatment of ALS, following a similar decision in Japan and South Korea. The regulators based their decision on a small clinical trial, known as “study 19”, conducted in a subset of ALS patients that presented with mild symptoms in an early stage of the disease. The study, which took place in Japan, showed that six months of treatment slowed the progression of the disease on the ALS Functional Rating Scale-Revised scale by 2.5 points compared to placebo. A total of 137 people with ALS participated. The approval, announced on May 5, is for the treatment of all cases of ALS. 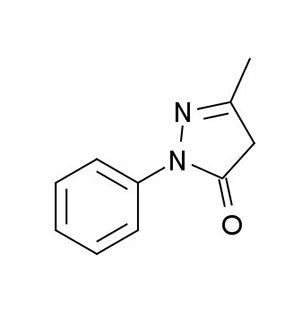 Researchers first developed the free radical scavenger edaravone in late 1980s as a treatment for stroke. The approach, introduced by Koji Abe, now at Okayama University Hospital in Japan, aimed to prevent the swelling of the brain which may occur after a stroke (Abe et al., 1988). The drug, now marketed under the name Radicut, is used in Japan in part, to protect neurons from further injury in the brain after a stroke. 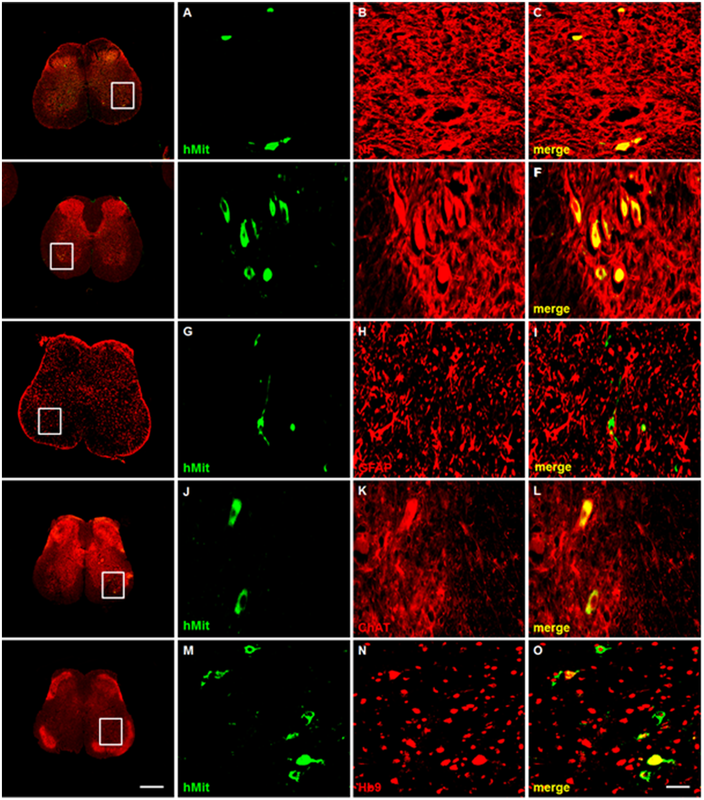 Hiide Yoshino at the Kohnodai Hospital in Japan suspected that this same strategy may be of benefit to ALS by reducing levels of free radicals in motor neurons which may damage them. An open label phase 2 study, led by Yoshino, found that edaravone might be of benefit (Yoshino and Kimura, 2006). But the phase 3 randomized double-blind controlled clinical trial, led by Abe, found no significant reduction in disease progression compared to placebo using ALS-FRS-R as the primary endpoint (Abe et al., 2014). A subsequent post-hoc analysis, however, indicated a small but significant effect in people recently diagnosed with ALS with mild symptoms (see January 2016 news). That led the company to design and carry out a second phase 3 clinical trial in people with probable, probable-laboratory supported or definite ALS who met those criteria: (1) recently diagnosed (≤2 years), (2) high respiratory function (at least 80% FVC), and (3) at least two points for each functional ability scored on the ALS-FRS rating scale (a score of four represents normal function). Clinical trial participants underwent a 12-week observation period, to ensure that they were in fact progressing, MT Pharma America’s Joe Palumbo explained. “We were looking for a change of one to four points on the ALSFRS-R. If they were progressing more slowly than that,” said Palumbo, the effect would be harder to detect in such a short time period. At the end of 12 weeks, those meeting the entry criteria were randomized 1:1 to 24 weeks of treatment with either edaravone or placebo. The drug, which is given intravenously by 60 minute infusions, involved two phases. The first cycle, participants received the drug daily for 14 days. Then, after two weeks, subsequent cycles of treatment involved infusions 10 out of 14 days followed by a 14-day rest period. The clinical study found a significant reduction in the decline of people taking edaravone compared to placebo according to results presented by Koji Abe at the 2015 International Symposium on ALS/MND (p=0.0013) (see January 2016 news). The difference was 2.5 points as measured on the ALS-FRS-R rating scale. There were four discontinuations in the edaravone group, and 10 in the placebo group. The results suggested that edavarone may be of benefit to a subset of people with ALS that initially present with mild symptoms and are recently diagnosed with disease. Richard Bedlack agrees. But he cautions that more work needs to be done to fully evaluate edavarone, to determine which people may benefit, and whether it is of benefit for those who are not in early stage of the disease. But he says the second study is an important step towards addressing this question. “I applaud the investigators for doing a second small trial that focused solely on the subgroup of responders they identified. This is in keeping with current ideas that distinguishing disease subtypes and providing early treatment are the most likely routes to successful therapy. If this can be replicated in a second trial, then I will believe that edaravone has a small effect on slowing loss of function in one specific subset of people with ALS,” said Bedlack. No data presented to date can indicate whether the benefit observed in the clinical trial could benefit people with ALS long-term, or is truly disease-modifying by extending survival. “That would require another trial,” Palumbo said. There is, however, an ongoing post-marketing survey in Japan for patients taking edaravone, which might in future shed light on that question. The drug has been in use since 2015. Abe K, Itoyama Y, Sobue G, Tsuji S, Aoki M, Doyu M, Hamada C, Kondo K, Yoneoka T, Akimoto M, Yoshino H; Edaravone ALS Study Group. Confirmatory double-blind, parallel-group, placebo-controlled study of efficacy and safety of edaravone (MCI-186) in amyotrophic lateral sclerosis patients. Amyotroph Lateral Scler Frontotemporal Degener. 2014 Dec;15(7-8):610-7. [PubMed]. Yoshino H, Kimura A. Investigation of the therapeutic effects of edaravone, a free radical scavenger, on amyotrophic lateral sclerosis (Phase II study). Amyotroph Lateral Scler. 2006 Dec;7(4):241-5. [PubMed]. Abe K, Yuki S, Kogure K. Strong attenuation of ischemic and postischemic brain edema in rats by a novel free radical scavenger. Stroke. 1988 Apr;19(4):480-5. [PubMed]. For people with ALS and their families, check out this Radicava FAQ.